Todays food photography models are eggplant. It turns out that eggplants are not considered as vegetables but are berries. 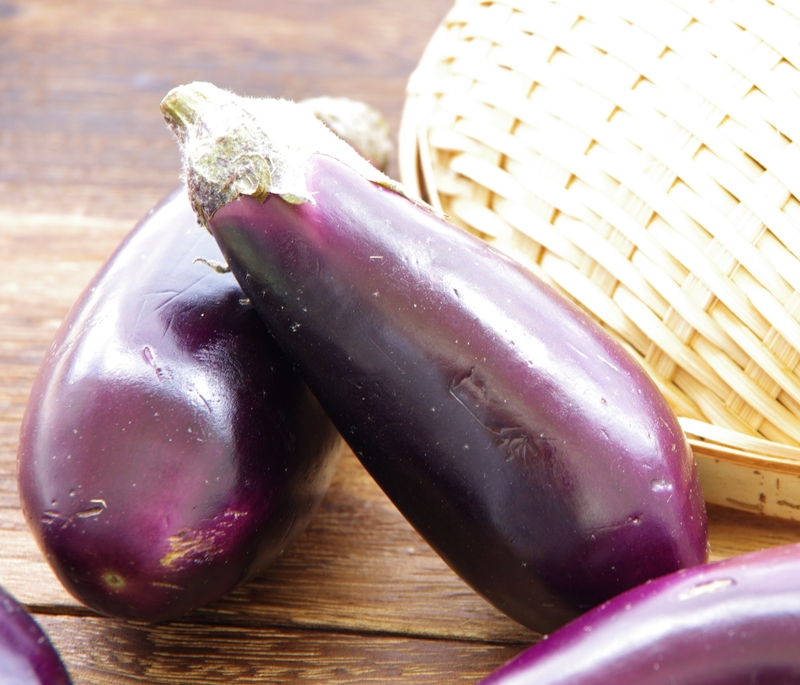 Eggplants came from India and Bangladesh. They belong to the night shade members together with tomatoes and potatoes. Asian used eggplants as cooking dishes at around 3 A.D.
Eggplants are healthy substitute for meat perfect for vegetarian dishes. To soften and reduce the amount of fat absorbed during cooking, people use salt or rinsing and draining the cut eggplant in cold water. Today, the top producer of eggplant is China for more than half of the worlds output followed by India. The two overused of eggplant in Indonesian cuisine is eggplant in Balado and Sayur Asem.